Earlier Canadian unit of LG mobile gave us a shocker. They told us that Android ICS will not come to LG Optimus 2X ever. But after a long delay, LG headquarter from Korea confirms that the update is in the works. We are not sure yet that is it about the worldwide version of Optimus 2X or not but at least Korean customers don’t need to worry about this. The tweet from LG Korea confirms that the ICS update procedure is already undergoing testing. 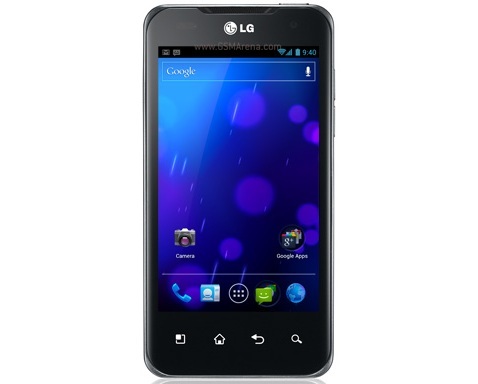 The ICS update for the LG Optimus 2X was targeted at some time in Q3. LG Optimus 3D P920 will also be in the queue of getting ICS update. LG didn't specify when ICS will be ready for release.